Make any kind of shot by adjusting the ball drag left and right and flip the ball. 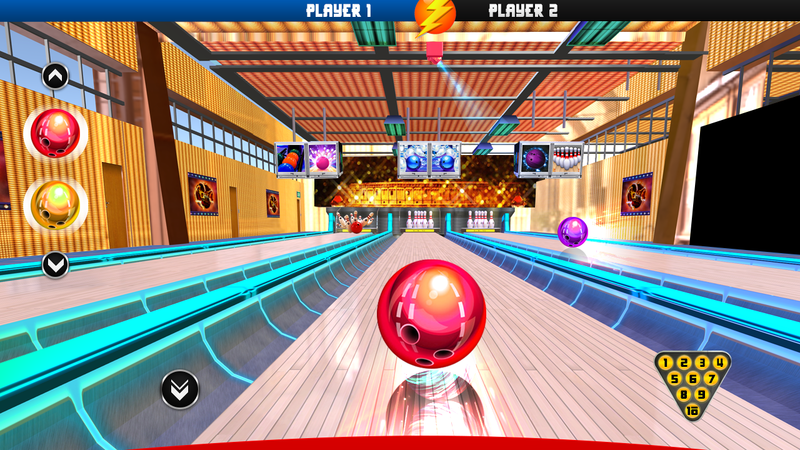 Two strikes in each phase simple drag and swipe the ball and become the winner of bowling championship. 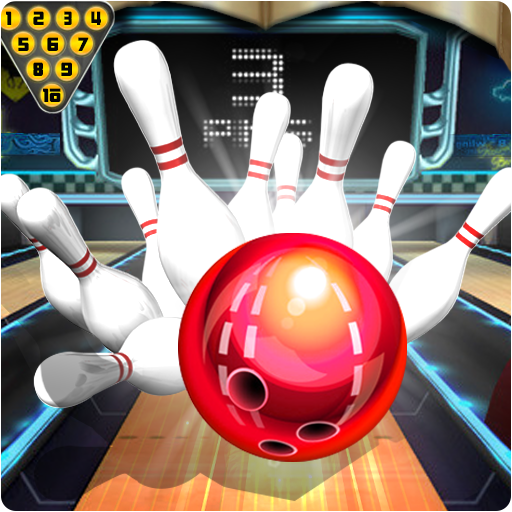 Bowling king games is the most interesting bowling strike wold game. 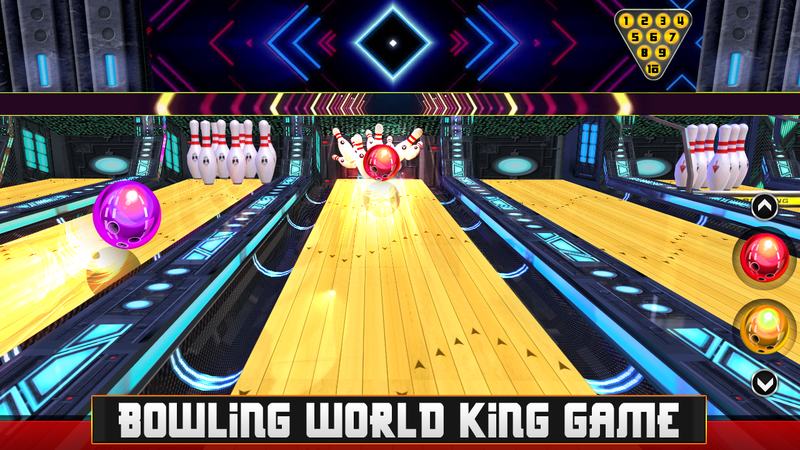 Be the first world champion in the bowling world strike.